The owners and staff of Home Oasis look forward to serving you. 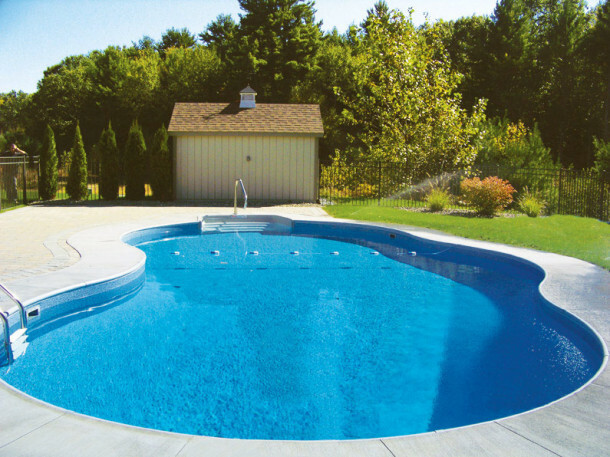 Home Oasis will service your existing pool or build a new project. Contact us for a free estimate. 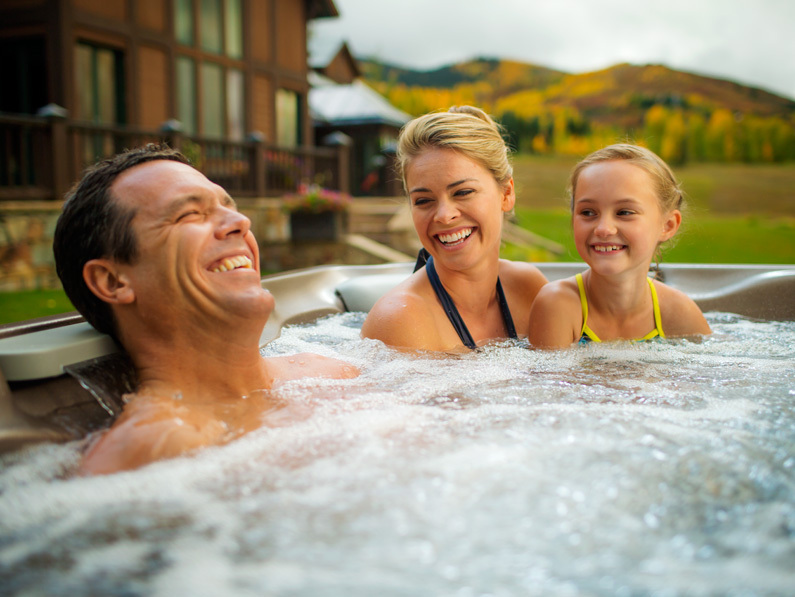 Home Oasis is the Chippewa Valley’s choice for Sundance Spas! 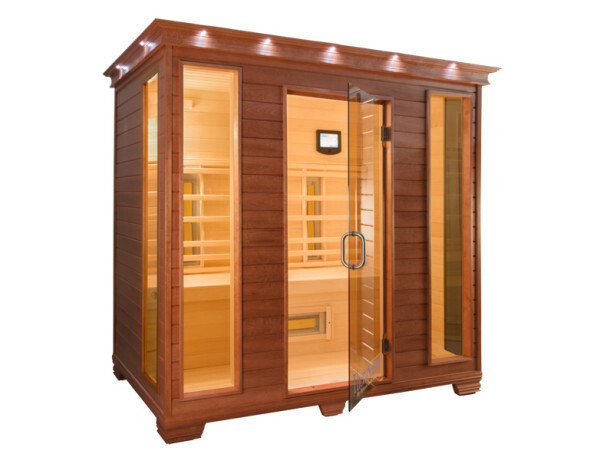 Let our friendly, knowledgeable staff help you in our no-pressure showroom! 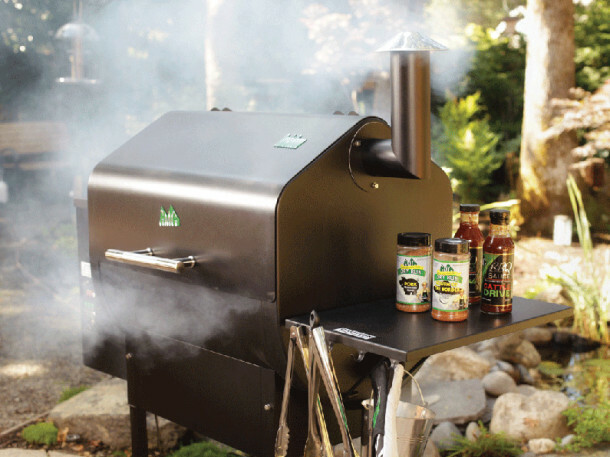 Home Oasis offers Green Mountain Pellet Grills, accessories, pellets and more! Stop in or contact us for more details. The owners and staff of Home Oasis look forward to serving you. 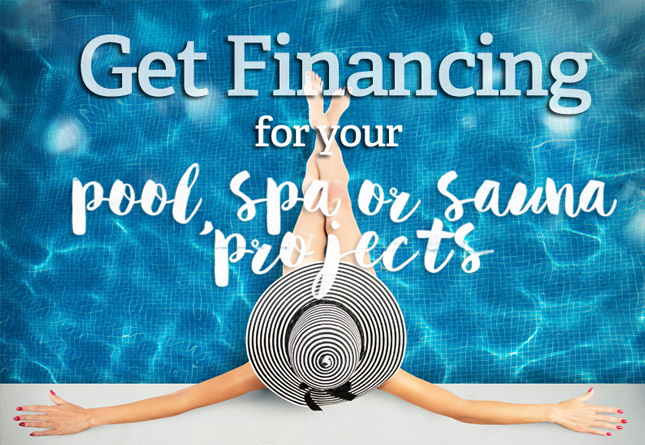 Home Oasis will service your existing pool or spa–or we can help design and build a new project. Contact us for a free estimate. Create Your Oasis with Home Oasis! Let us show you how to make your backyard Oasis dream a reality! 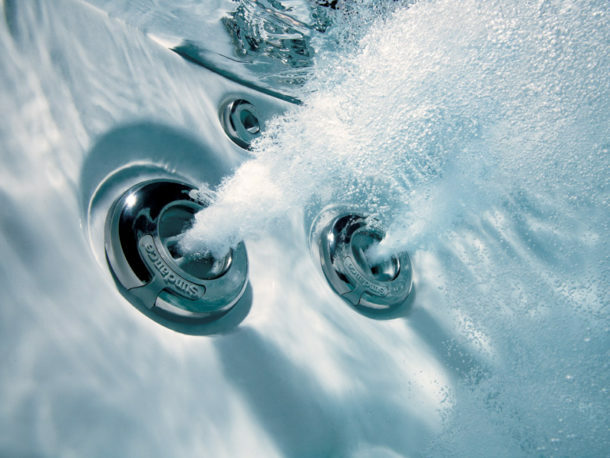 The owners and staff of Home Oasis WI, LLC, look forward to meeting you and providing both new and existing pool, spa and customers with the finest sales and services in Wisconsin. 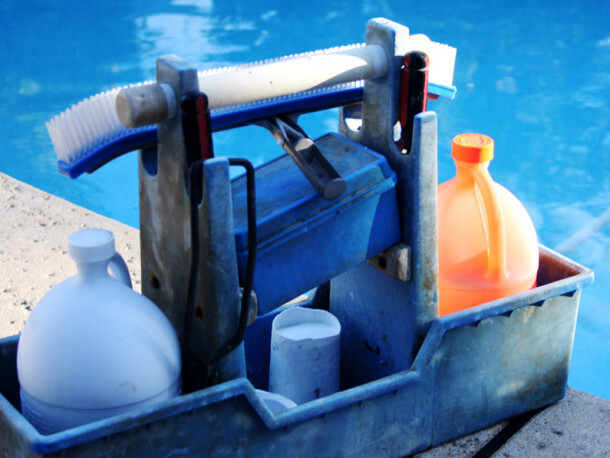 We are your backyard specialists offering sales, maintenance, service, accessories, and installation, for your pool, spa, sauna, grill, deck, pool house, and much more. We sell products from high-quality brands – such as Sundance® Spas, Hayward®, Green Mountain Pellet Grills, TheraSauna® and Lonza® Chemicals. Come visit us and let us show you how to make your backyard Oasis dream a reality! We are your backyard specialists offering sales, maintenance, service, accessories, and installation, for your pool, spa, sauna, grill, deck, pool house, and much more. I recently picked up a Green Mountain Grill from Home Oasis. They had everything a person can want on hand, grills, covers and accessories. Then comes customer service, Home Oasis is second to none. I had an auger issue on a Saturday afternoon and the folks at Home Oasis were willing to stay after scheduled hours in order to resolve my issue. I will definitely be buying from them again. Customer service is not dead! 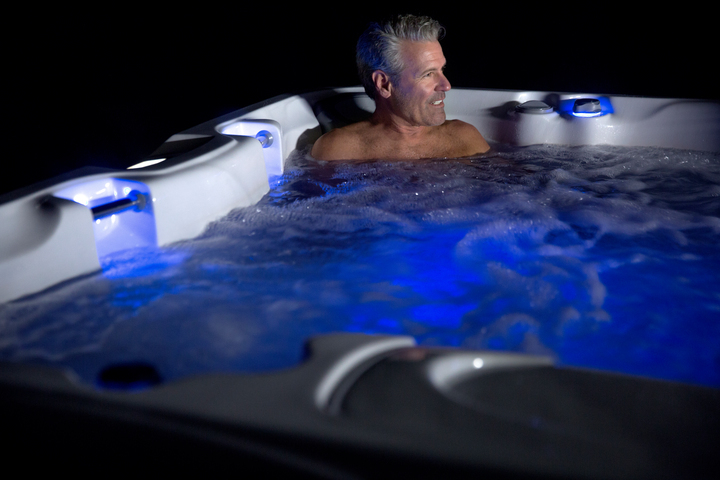 Just wanted to take a moment to tell you how much we love our new hot tub. You guys were wonderful through every step of the process. We really appreciated the attention to detail you took when installing the spa and the way you took your time explaining how to treat the water. 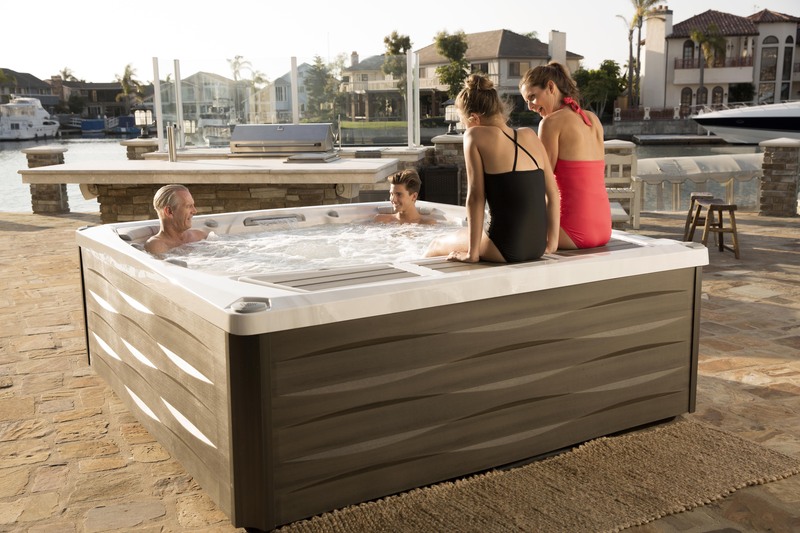 We’ve owned one of your Sundance Optima Hot Tubs since August of 2005 and use it pretty regularly. It sits outside and is 1/2 sunken into our deck surface for easy entry and exiting. We really like sitting in it and enjoy looking out over our lake shore and watching and listening to the wildlife we have in our yard. Call 715.723.3173 email or contact us anytime and one of our friendly staff will respond to you as soon as possible.